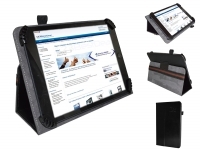 Superior tablet case for Difrnce Dit 792301. Made from sturdy PU leather, available in different colours. Buy online at 123BestDeal. Worldwide shipping.